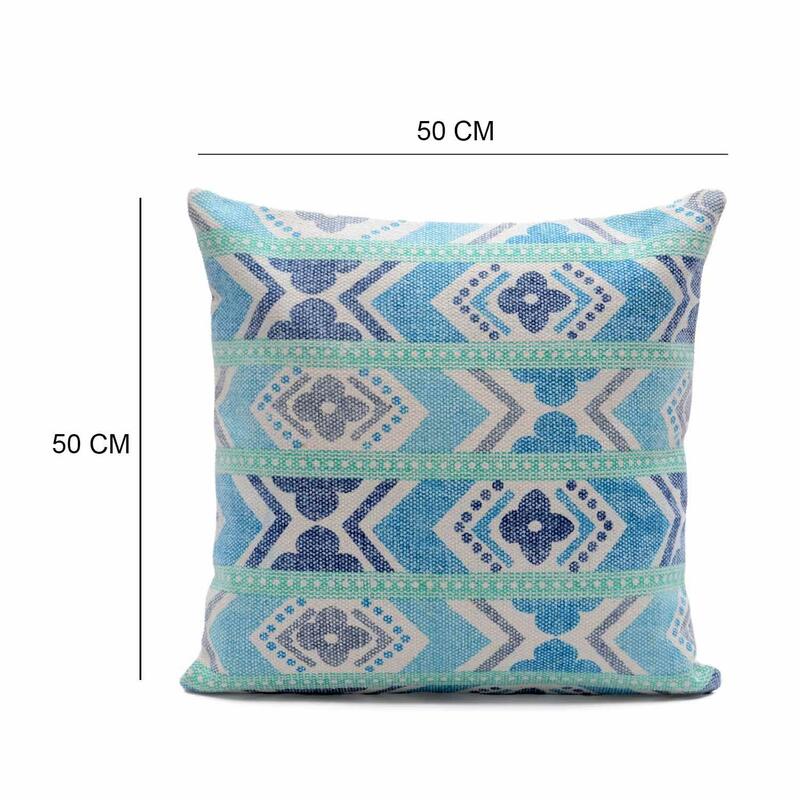 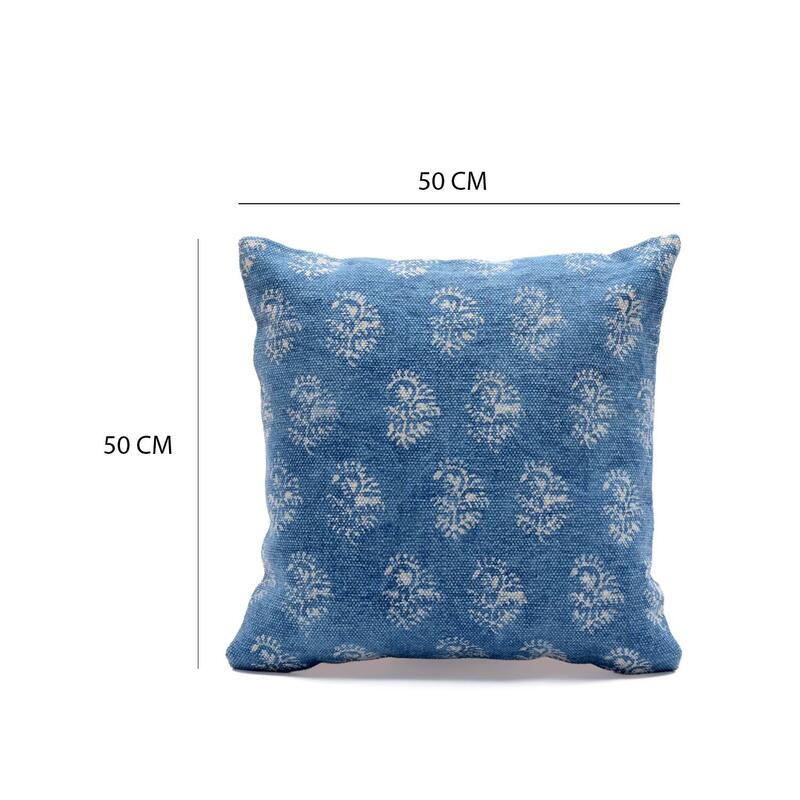 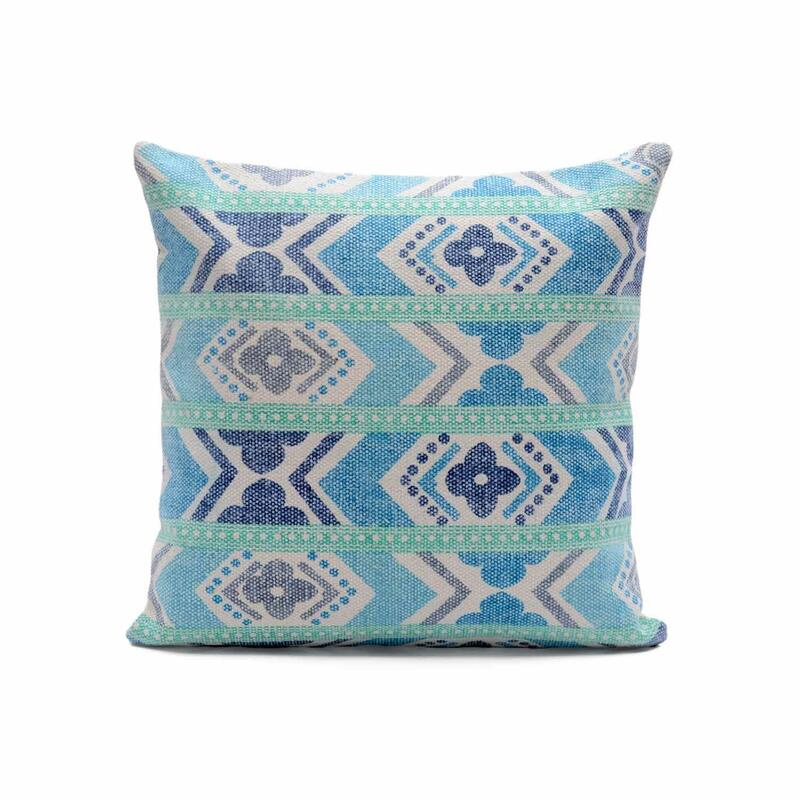 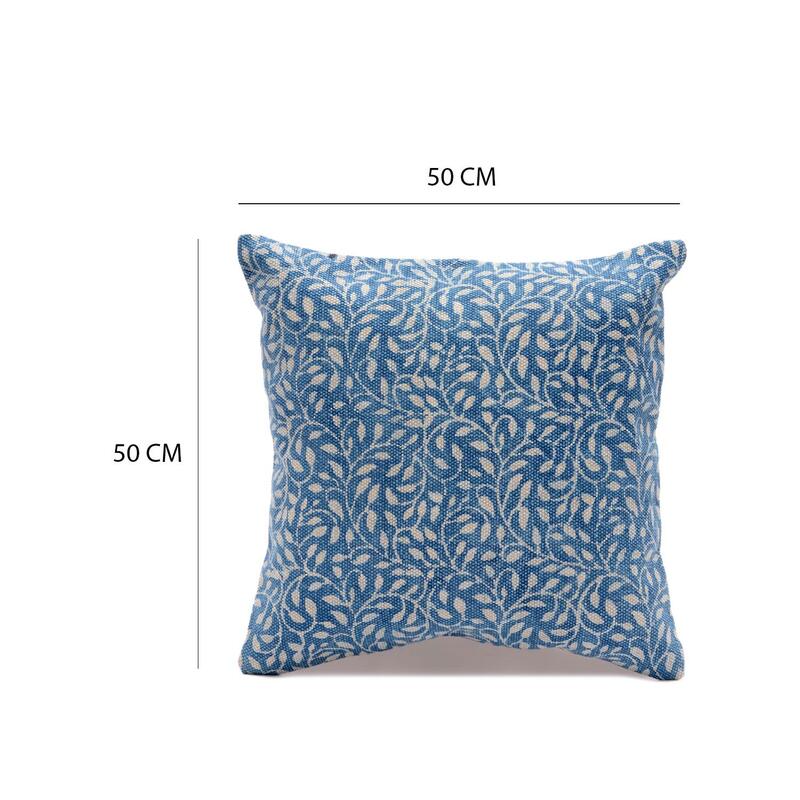 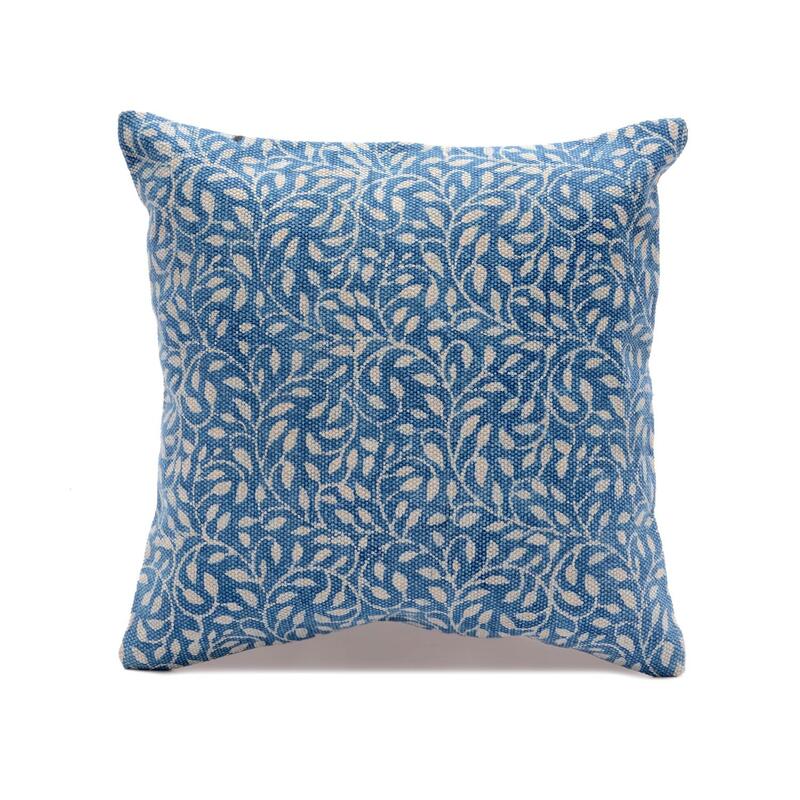 Home / COTTON CUSHION COVER / Cotton Printed Cushion / Floral Indigo Blue Cushion Cover Size: 20" x 20"
Lend freshness & luxurious effect to your interiors with this floral themed block printed cushion cover. 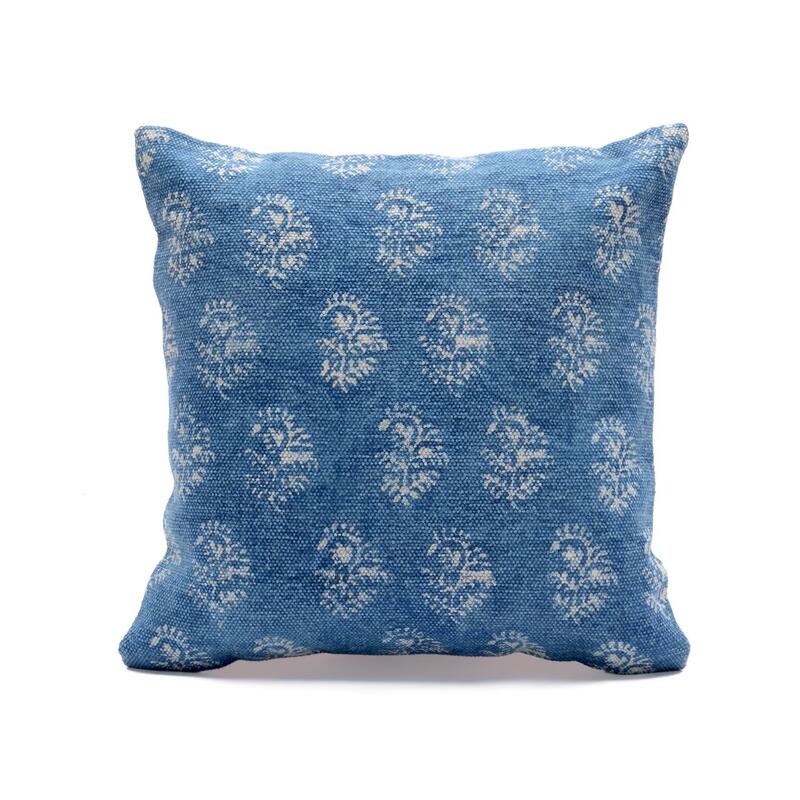 Its rich Indigo blue colour adds insta-luxe to any decor setting. 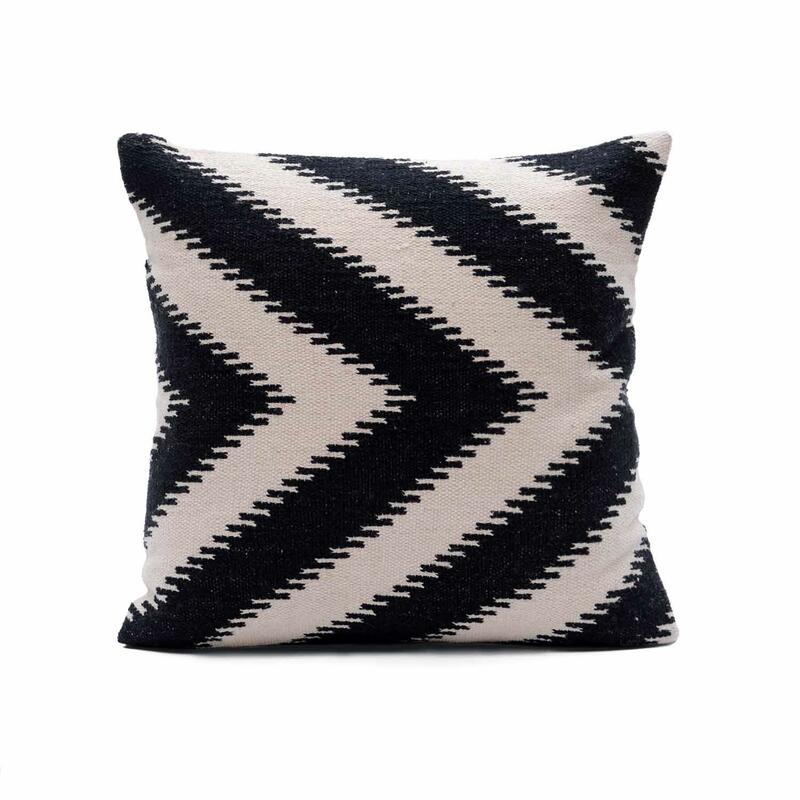 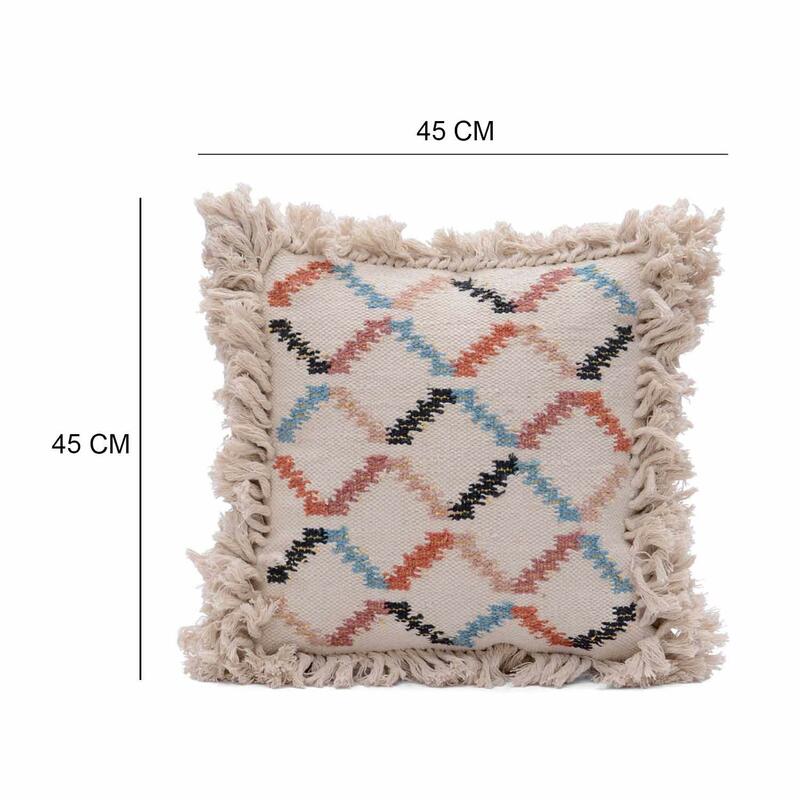 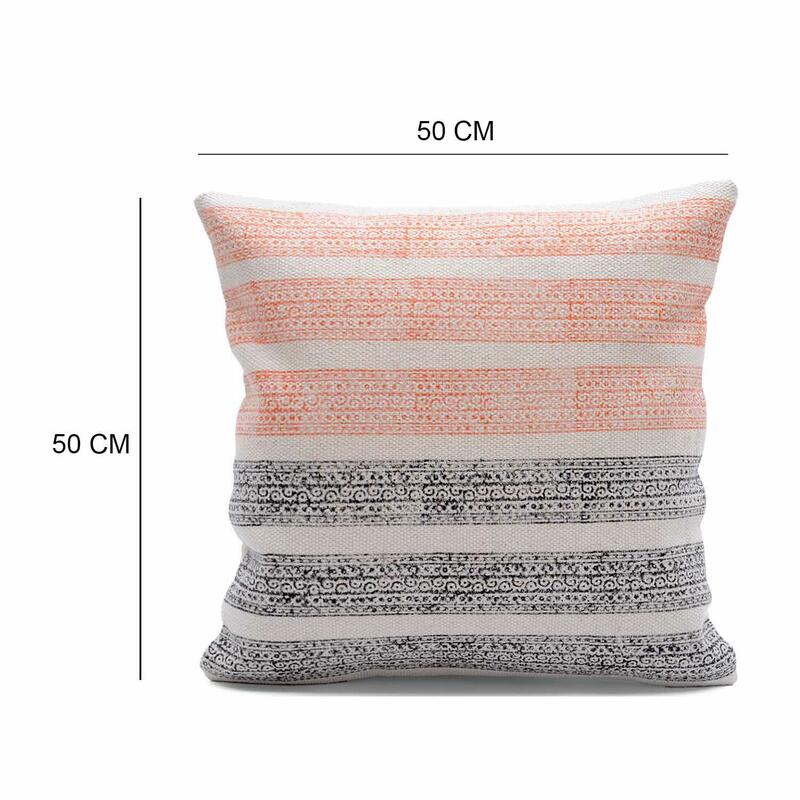 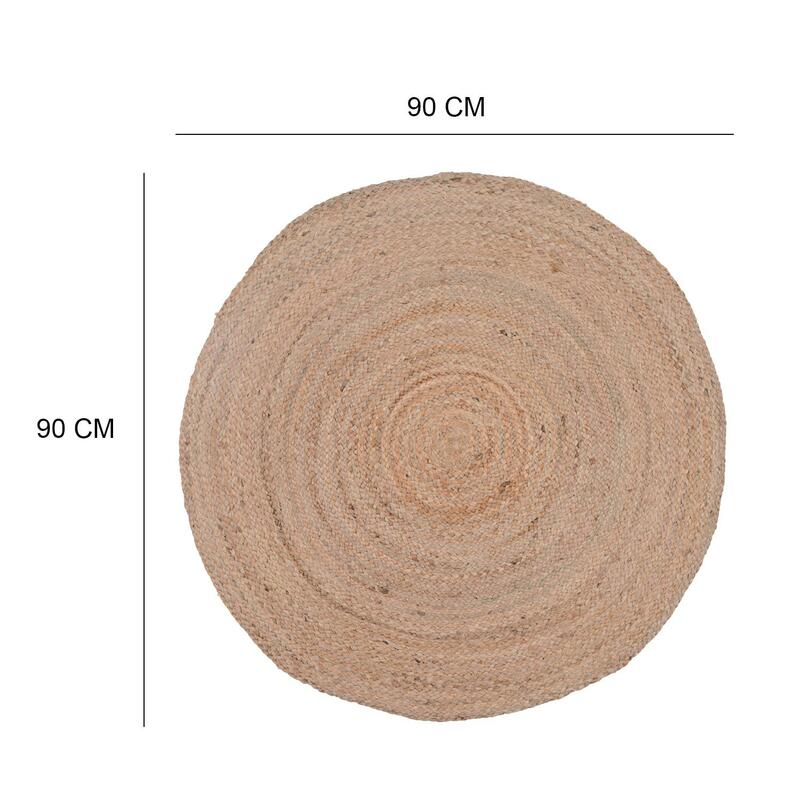 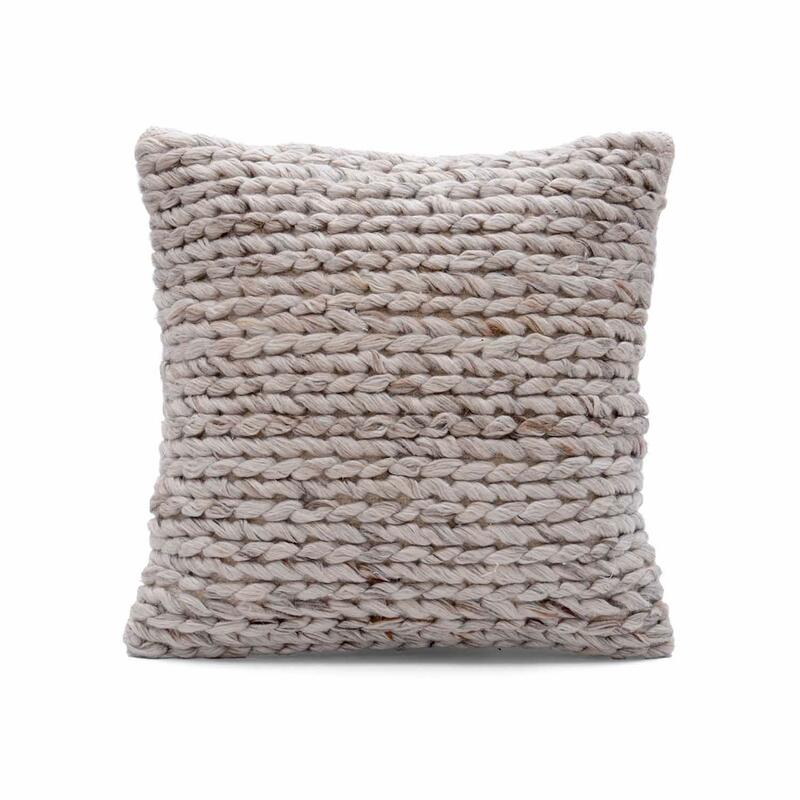 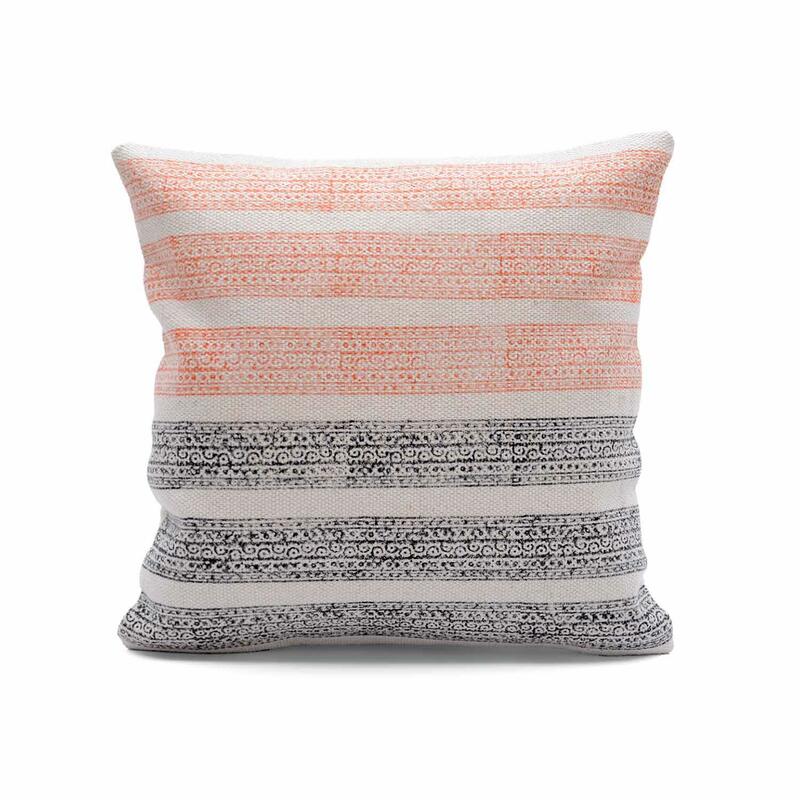 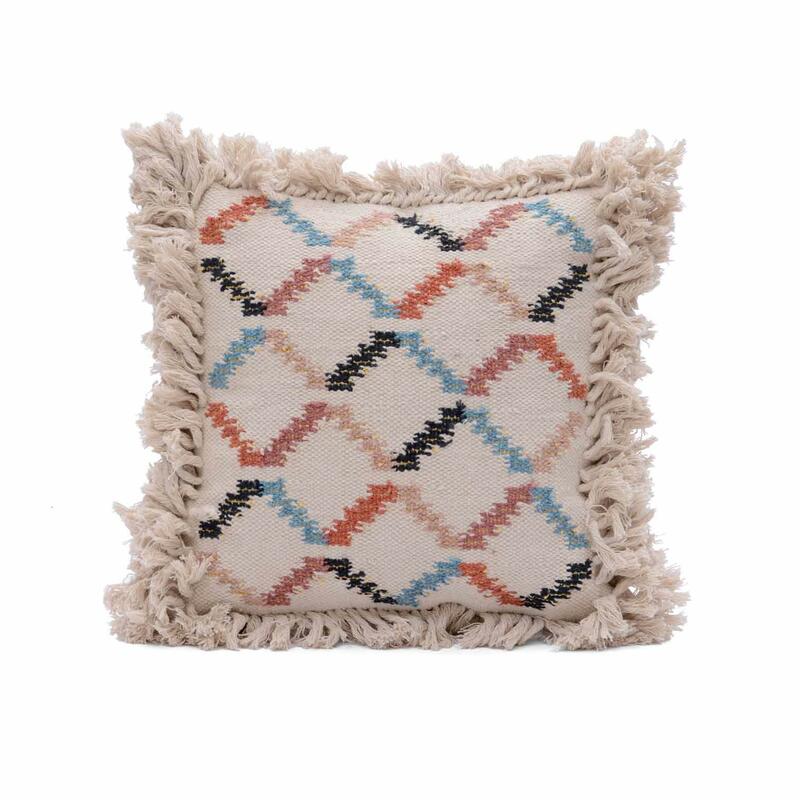 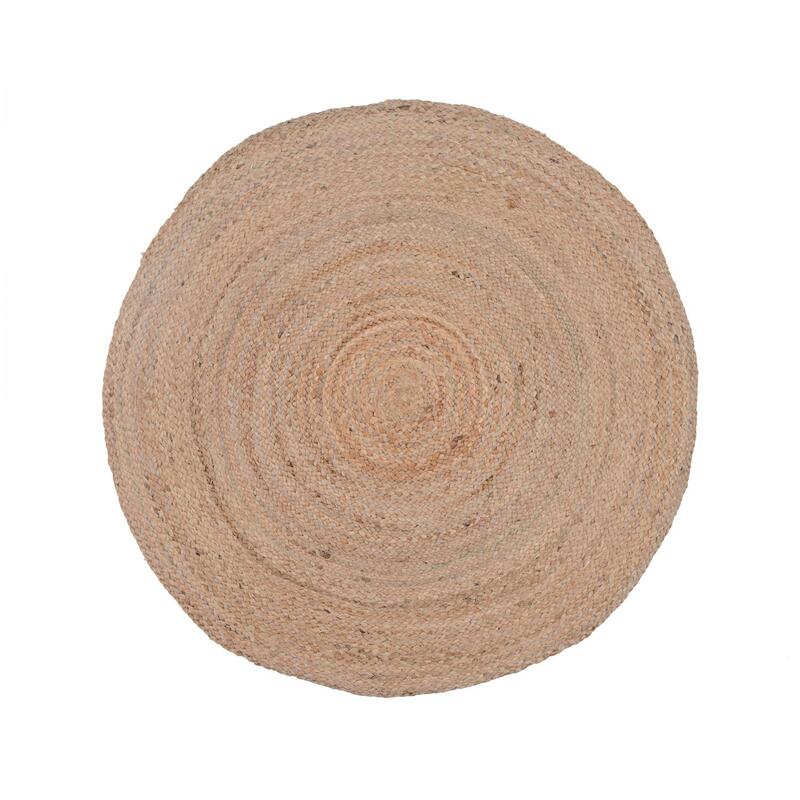 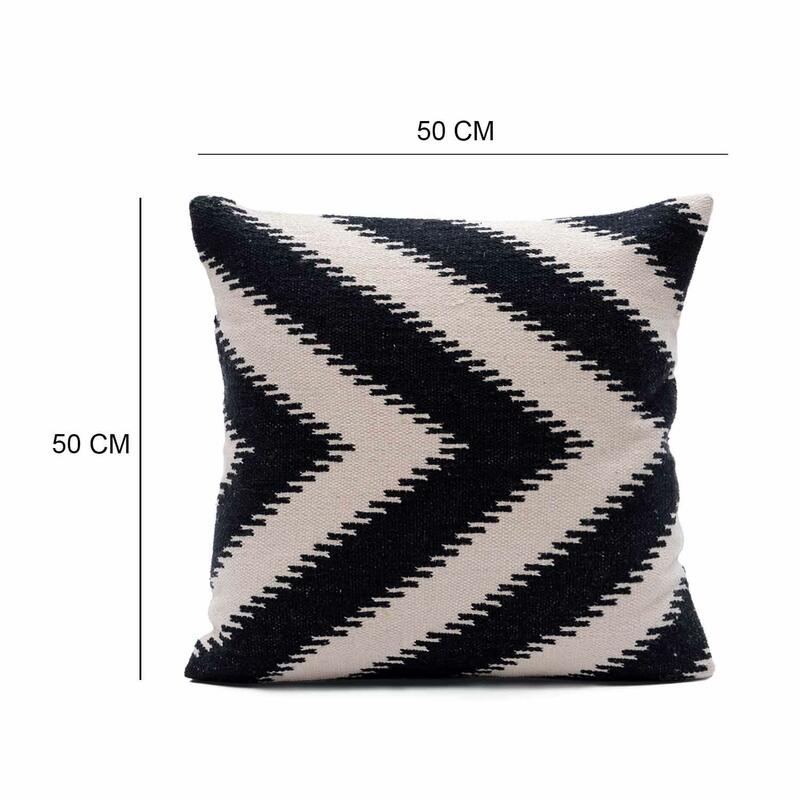 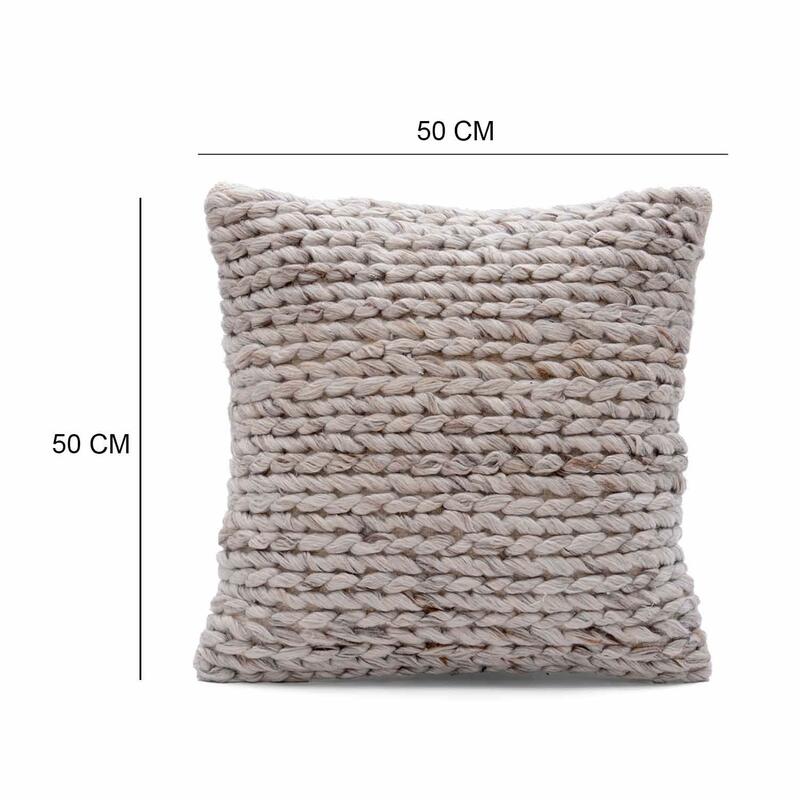 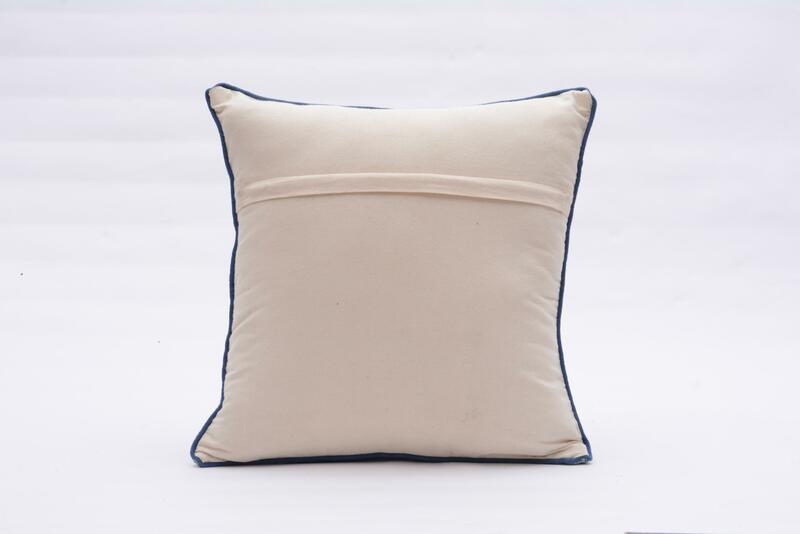 This cushion cover is a superb home decor item and this is made from cotton. 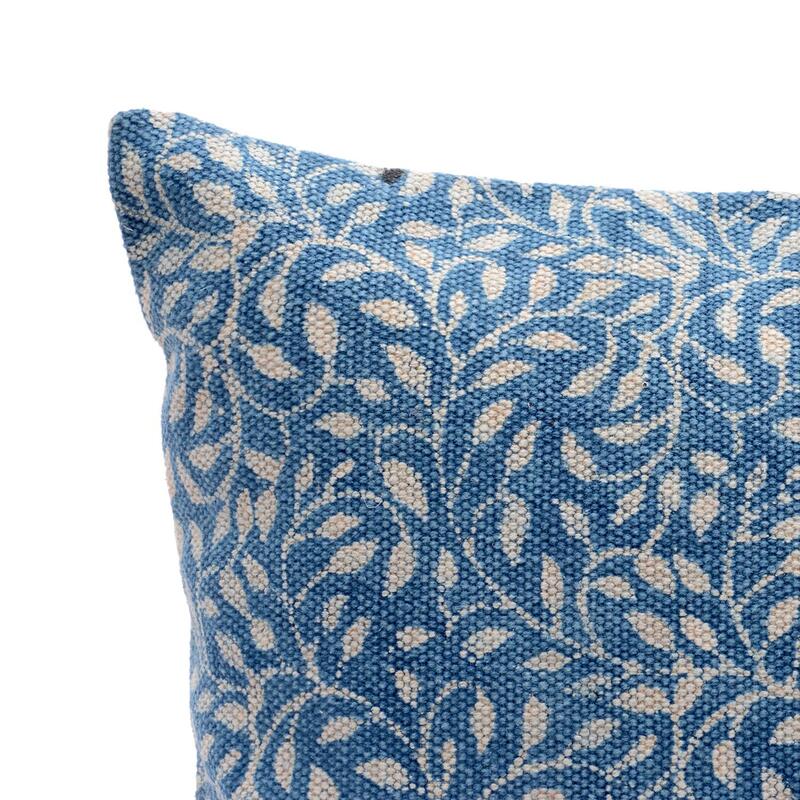 featuring hand block floral print, this indigo blue cushion cover is an instant eye-catcher.